His like has been unseen since he left the air, much to journalism’s loss. I really liked Glenn Greenwald’s take today. Thanks for the link, Matt. That’s a good piece. I agree totally with his take on Russert, who still gets lionized today. 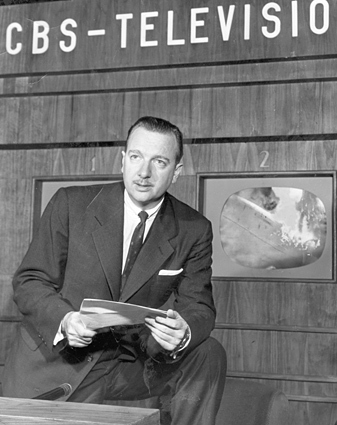 What an establishment shill he was — a key part of the decline of the broadcast journalism estate Cronkite helped build.